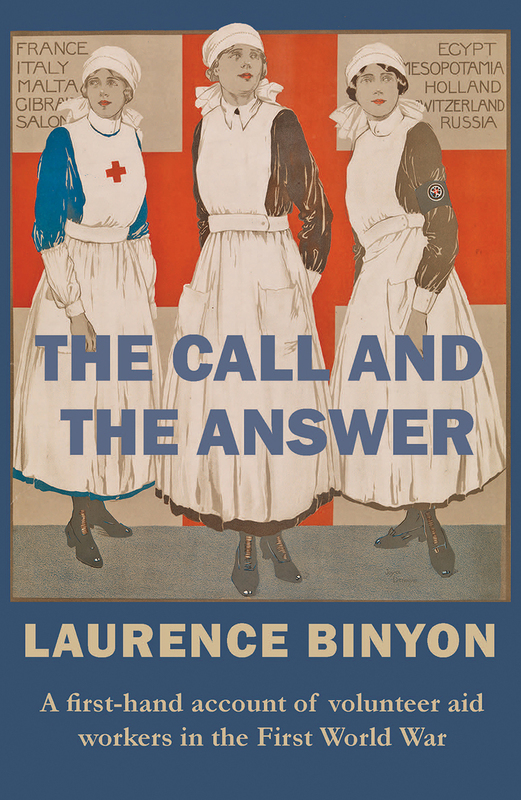 In 1917, at the height of World War I, Laurence Binyon was commissioned by the army to write a story about wartime volunteers and spent a month touring Red Cross hospitals and field canteens all along the Western Front, talking with the men and women who were serving there as volunteer nurses, doctors, ambulance drivers, medical orderlies, and canteen workers. This book is his extraordinary account of that journey, and the tales of heroism and horror that he heard there. Through Binyon, we meet men and women from all walks of life who, for wildly varying reasons, were moved to heed the call for volunteers, setting aside their everyday lives and traveling to meet danger, and fight death, behind the lines of the worst war the world had ever seen. The Call and the Answer is an unforgettable document of service, and of a time long gone but still powerful in memory.